Scandinavian design is widely recognised for its classic combinations of stylish yet functional themes. Becoming increasingly popular within homes across the world for its modern and practical capabilities, there are many benefits to incorporating Scandinavian design into the workplace, as it continues to stay loyal to minimalism and simplicity, whilst encouraging high functionality and durability. Scandinavian design is widely recognised for its classic combinations of stylish yet functional themes. As the saying goes, a clear space leads to a clear mind. Scandinavian design is very much centred around minimalism – with clutter and over filled spaces being a rare sight in the Nordic countries. Considering the lack of natural light that Scandinavians receive due to their northerly location, it only makes sense that they would want to maximise this limited yet precious source of nature within their homes. This is widely done through light coloured materials (particularly the flooring) and reflective surfaces to enhance any natural lighting that does get through. Mirrors are also commonly placed near dark corners to reflect light, and windows can often cover a whole wall space. Scandinavians also pride themselves on being nature driven, with many materials in the home featuring natural woods and organic materials. Scandinavian design is very much centred around minimalism – with clutter and over filled spaces being a rare sight in the Nordic countries. Scandinavian design is also recognised for its spectacular ability to make a smaller room look larger, whilst increasing storage space and overall floor space. This is where this design can become beneficial to the workplace. Often cluttered with cables, papers, boxes, chairs and machinery, offices can quickly become a minefield of stationery supplies. Adopting the Nordic style can help to improve productivity and motivation levels, whilst also reducing hazard risks. Adopting the Nordic style can help to improve productivity and motivation levels, whilst also reducing hazard risks. Neutral colours are at the core of Scandi design. From beige and stone to muted greens and blues, minimalism takes its place in the décor, too. Within the office space, this can present the perfect opportunity to showcase your brand identity, allowing your core brand colour to shine through the surrounding design. Additionally, using nature-inspired colours and eco-friendly, organic materials will visually enhance your business’s reputation as a nurturing, environmentally aware company. 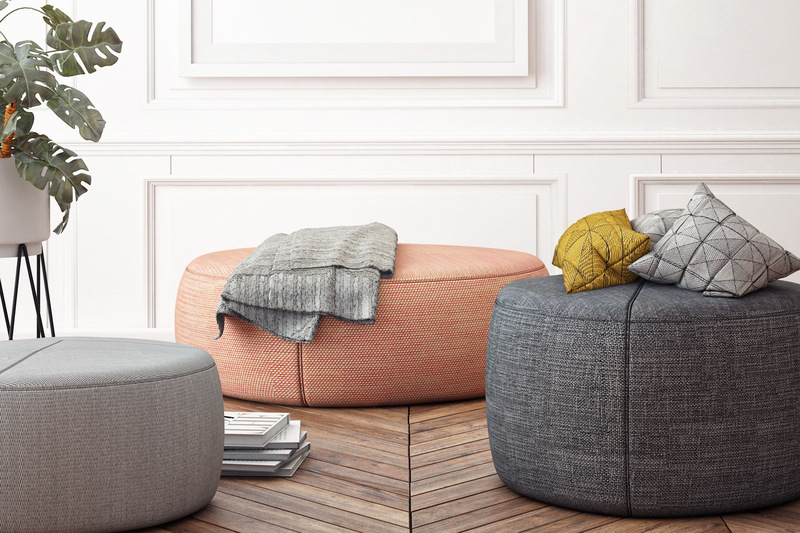 Neutral colours are at the core of Scandi design. Priding itself on timeless yet simplistic design, Scandinavian inspired interiors really came to the fore between the 1930s and 1970s – and this is a trend that shows no sign of fading out. 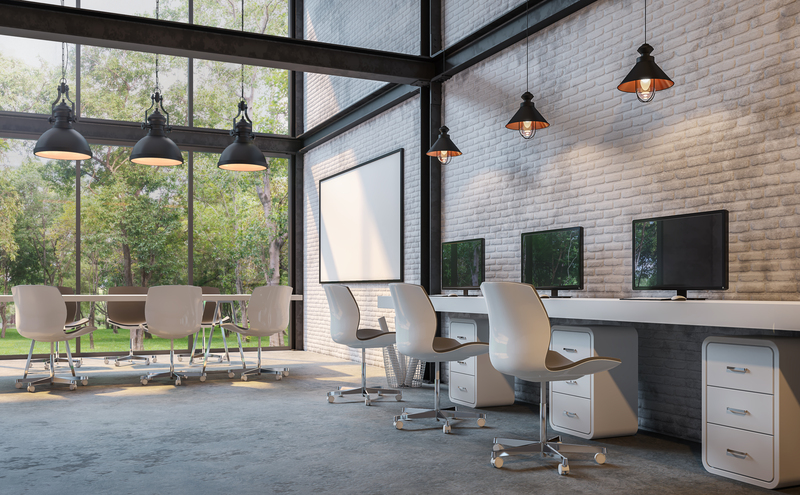 Since workplaces are renovated much less frequently, this offers a unique plus point to employers who are looking for a shift in their office design – providing them with a long-lasting design with regards to both style and functionality. 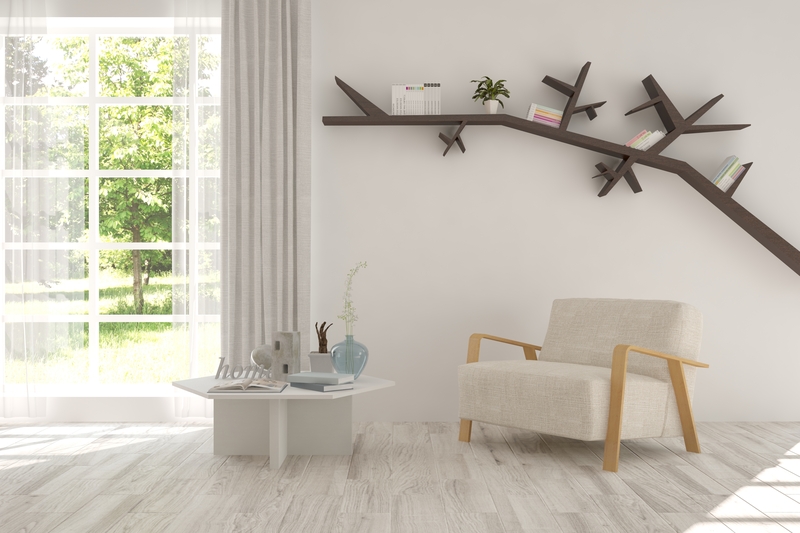 Scandi style encourages the investment of durable furniture – since each item placed is well thought-out and is given a purpose. In the workplace, this means that items will be replaced much less frequently, which is also beneficial to the bottom line. At Cobus, we can help you create a space that enhances the personality of your brand, whilst balancing functionality and aesthetics to create a workspace that inspires maximum productivity. To find out more, please click here.